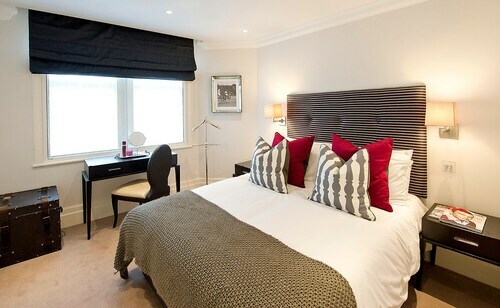 With a stay at Native Mayfair in London (London City Centre), you'll be a 5-minute walk from Selfridges and 7 minutes by foot from Marble Arch. 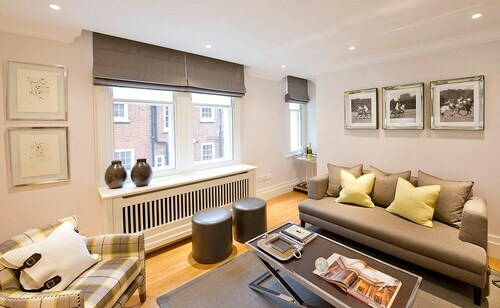 This 5-star apartment is 0.7 mi (1.1 km) from London Palladium Theatre and 1.3 mi (2.1 km) from Buckingham Palace. Make yourself at home in one of the 13 air-conditioned rooms featuring kitchens with full-sized refrigerators/freezers and stovetops. LCD televisions with satellite programming provide entertainment, while complimentary wireless Internet access keeps you connected. 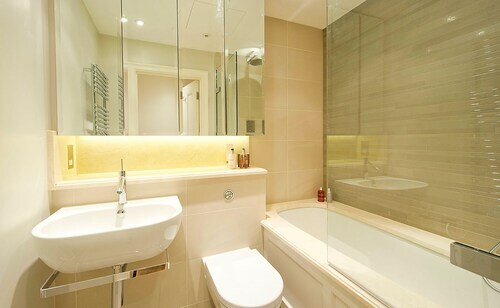 Conveniences include phones, as well as safes and microwaves. Pets not allowed Check-in time starts at 3 PM Check-out time is 11 AMFeatured amenities include laundry facilities and an elevator (lift).Extra-person charges may apply and vary depending on property policy. This property employs a strict no party policy. Failure to comply will result in eviction from the property, and forfeiture of the entire amount paid for the stay. For more details, please contact the property using the information on the reservation confirmation received after booking.